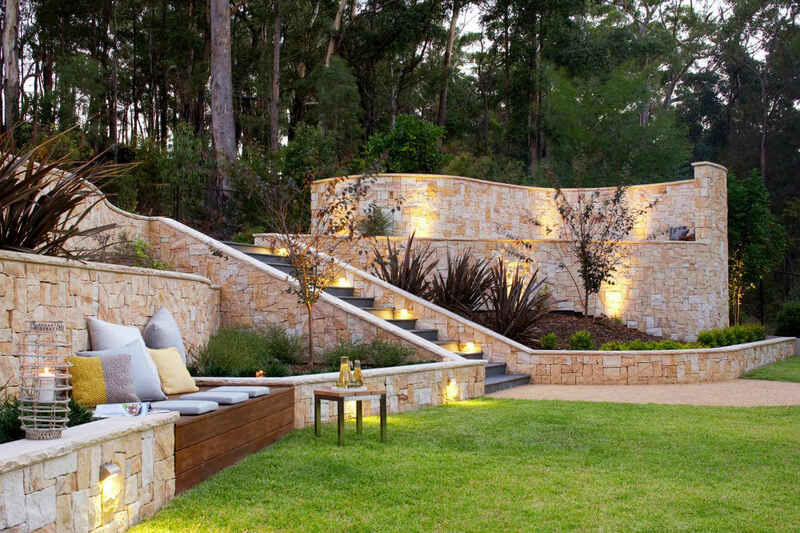 Welcome to Asset Landscapes, one of Sydney’s leading landscape construction companies providing quality garden landscaping services, including landscape construction and landscape maintenance services for residential, commercial and government projects. Asset Landscapes is an award winning specialist Landscape Construction Company that provides the highest level of service and workmanship. 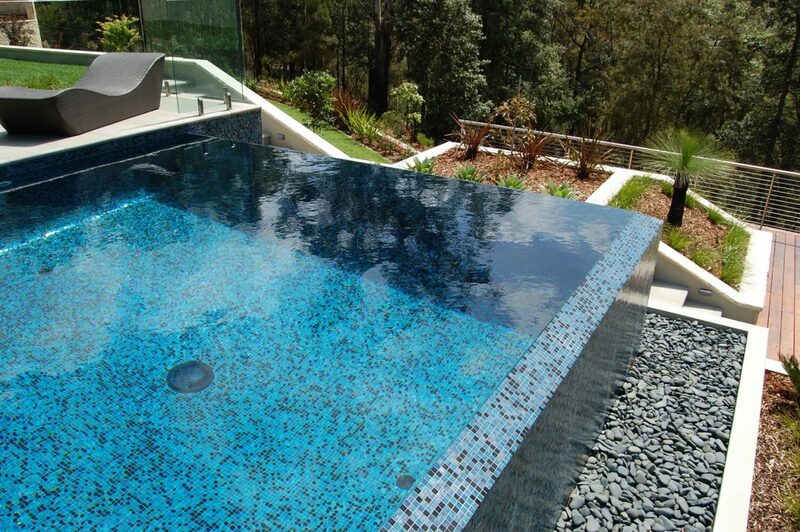 Asset Landscapes is a leading Landscape Company in Sydney. We work with highly qualified landscape designers for perfect designs, Landscape Construction and Landscape Maintenance for the past 20 years. In that time we have won numerous awards including two LNA Awards. With a team of highly qualified landscape designers providing all garden design services including garden designs, pool designs and Local Government plans for DA Landscape submissions. The Asset Landscapes Team are skilled in all areas of landscape construction including retaining walls, paving, decking, pergolas, water features and more. It is imperative that Landscape Drawings are done by either a Landscape Designer or Landscape Architect. Have a master plan for your vision to achieve a great result. 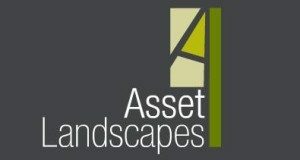 The team at Asset Landscapes will be there from start to end. We will take the journey to transform your home to a whole new level. Once your landscaping is maintained, we can continue to nurture your investment to make sure it sustains time and continues to flourish. Asset Landscapes works with highly qualified designers to design the perfect outdoor area, whether it’s for a commercial project, local government or private residence. We will sit with you and design a landscape concept that will not only be aesthetically pleasing but perfect for everyday and public use. 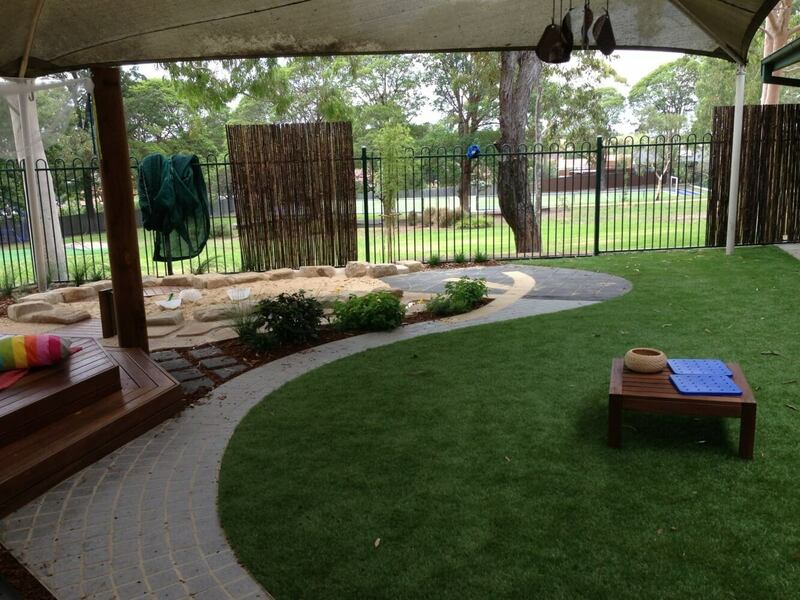 Some of the professional landscaping services we can assist with are listed below.